Hideaway VPN is a relatively less known VPN service provider which has been in the market since 2009. 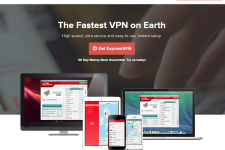 The service offers several interesting features which are not available with other VPN providers. 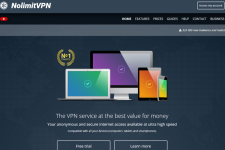 In this detailed Hideaway VPN review, we look at the features offered by the service and check out whether it is worth the subscription price. Hideaway has its servers located in Austria. While the choice of locations is on a lower side, it would nevertheless help people to unblock sites from these countries such as Hulu, Facebook, Netflix, Pandora, YouTube, Gmail etc. Another great thing about this service is that it can be used for a variety of applications like Usenet, P2P, torrents, Emule and VOIP in addition to browsing. Hideaway offers great browsing and downloading speeds. This makes the service ideal for downloading big files, playing online games or streaming content. 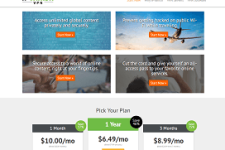 The company also offers an unlimited bandwidth plan that allows you to download as much content as you want without worrying about monthly bandwidth limits. With support for P2P and torrenting, the service would find favor with P2P enthusiasts as well. Hideaway is serious about protecting the privacy of its customers. The company doesn’t store any confidential information that can be used to identify a customer. The company uses latest security and encryption techniques to secure your online activities. Hideaway also provides a secure VPN service for Wi-Fi and LAN so your private details remain protected even when you are using public Wi-Fi spots at airports, coffee shops and shopping malls. Hideaway supports OpenVPN, L2TP/IPSec and PPTP protocols and popular operating systems like Windows, Mac, Linux, iOS and Android. The service can be used through a variety of devices such as desktop computers, laptops, iPhones, smartphones and tablets. The VPN client is easy to install and the whole set up can be done in few minutes. Hideaway offers support through email based ticket system. While the service lacks live chat support, the ticketing system is responsive enough and provides an excellent way to get answers to your technical and support questions. Hideaway offers several plans to suit your budget and needs. The 10 GB bandwidth plan starts at $9.16 per month, the 50 GB plan starts at $15.71 per month while the unlimited plan is available for $26.19 per month. The company also offers long term plans that allow you to use the service for as long as 2 years in lieu of a single payment. The long term plans have a data transfer limit of 10 GB to 150 GB and can be availed from $13.09 to $52.39. It is also possible to save money on your subscription by using Hideaway coupons. Hideaway is a decent VPN service available at an affordable price. While the company doesn’t have servers in many countries, it does offer a range of subscription plans and supports a wide variety of online activities. If you are looking for a secure and affordable VPN service then Hideaway is definitely worth a look. For more information regarding Hideaway VPN , please visit their Website here. GT Guard Review – Does The Service Deliver On Its Promises? This service is not too bad. Quick and easy signup. Works great on my iPhone! 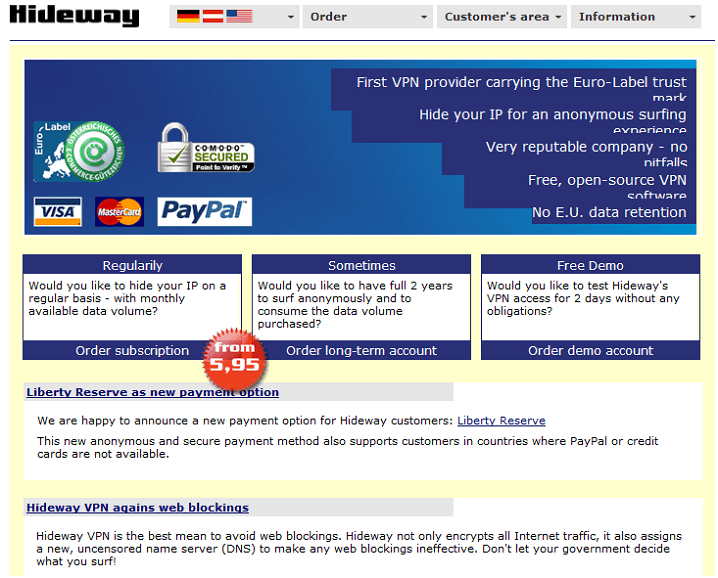 Haha, did anyone notice it’s actually HIDEWAY NOT HIDEAWAY VPN? LOL!!! I actually kept looking at the site for a while, but finally noticed. Well, all seriousness though, I think this thing is definitely an awesome tool to use especially given the price. I like hideaway vpn, but think that it needs to have more IP addresses. Does anyone know if there will be more soon? Use this to surf stuff on my company network. Totally fun to do since i can watch american vids in asia 😉 hideway is dope! Just got my iphone and absolutely love using hideway vpn! Definitely a good tool to use for privacy given all the setbacks with using an unsecure wireless connection. Stuff is really easy to set up. Definitely pleased with results as the customer service was very helpful and convenient. Thx hideway vpn! Seems like it only has a few IPs with hideaway, but have experienced stability for the most. Not a big issue for me that there are limited servers. Darren S, I don’t think so for hideway vpn, but it depends on what you are looking for. Their website does not talk about where their servers are, but it seems they are mainly in the US and Europe. With that in mind, if you are trying to access content in those areas for stuff like maybe Netflix, HULU, spotify, etc. then there should be no problem. Seems like a smaller vpn provider, but I think the stability is there. Not sure if this makes a difference, anyone have any thoughts? I’m pleased with the results from hideway vpn. Wasn’t sure about the service, so decided to try the free trial. Definitely learned why it’s great, and suggest it to anyone who’s not sure about using the product! Can use all types of web applications with hideway vpn. Definitely worth someone that is trying to access web stuffs in other countries. Definitely a good value with hideway. Really impressed with the results and the price is VERY fair. 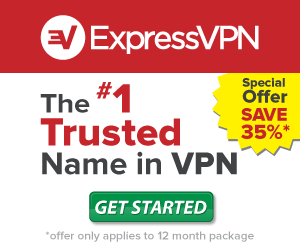 Suggest this for anyone who is starting to use VPN.